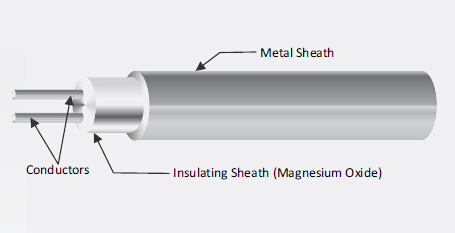 Mineral Insulated Cable consists of thermocouple wire insulated by compacted magnesium oxide surrounded by a metal sheath. GME’s M. I. Cable is manufactured to exacting standards from the highest quality materials available to ensure accurate and reliable performance with long life. Mineral insulated thermocouples are more durable, faster responding, longer lasting and capable for use at higher temperatures than ceramic insulator or fiberglass insulated thermocouples because the wires are encased and protected by compacted insulation and the metal sheath. Maximum operating temperatures of the thermocouples are determined by the wire calibration type and the sheath alloy selected. 9. Standard sheath sizes ranging from 0.25mm OD to 12.7mm OD. 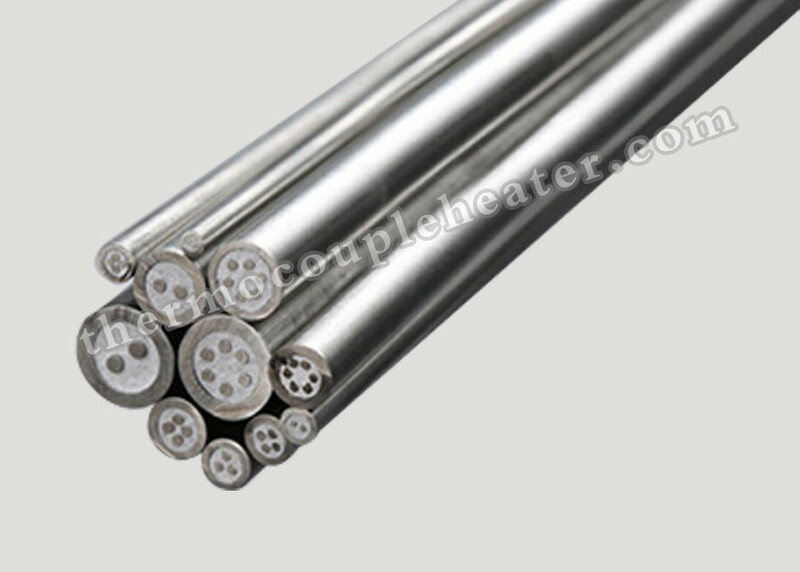 Mineral Insulated thermocouple cables are mainly used to produce thermocouples .